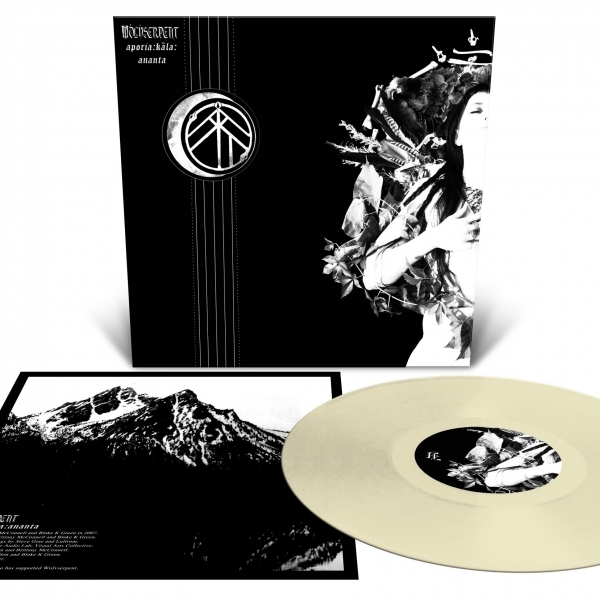 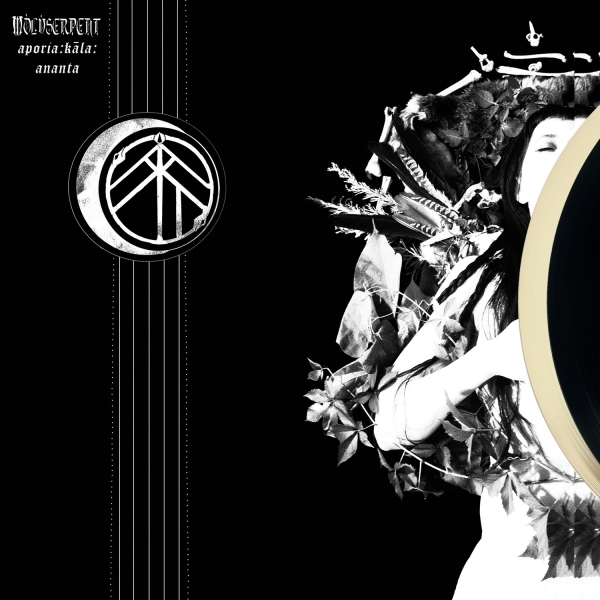 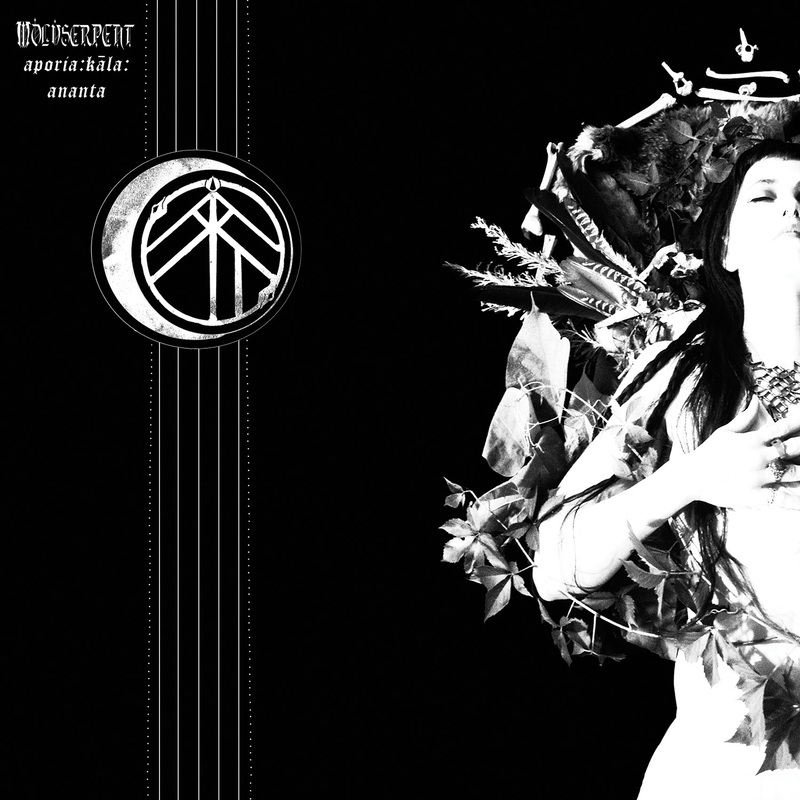 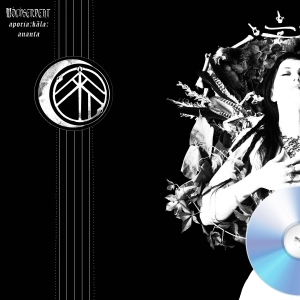 Three years after the release of the highly-acclaimed Perigaea Ankhatarhana, Idaho duo WOLVSERPENT returns with Aporia:Kāla:Ananta, an epic single-song composition that spans 40 minutes of boundary-pushing experimentation. 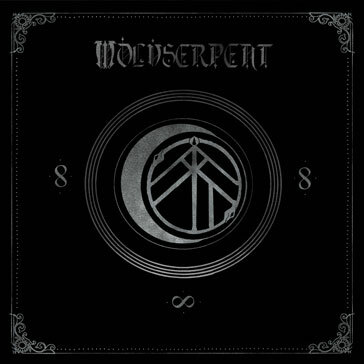 Blending the poignancy and atmosphere of classical music, folk and drone with the drive and aggression of doom, black, and death metal, WOLVSERPENT achieves greater dynamic contour, innovation, and progression over the course of this single continuous song that is a rarity among any genre. 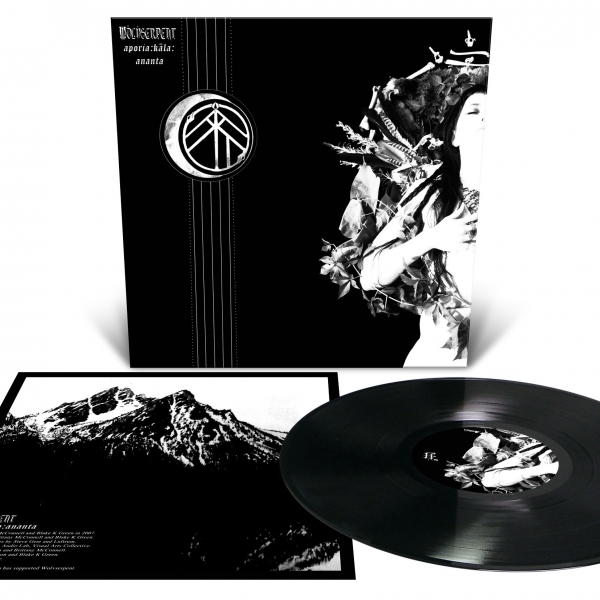 Minimal yet incomparably dense, Aporia:Kāla:Ananta is harrowing, spontaneous, and measured journey of diverse sonic textures, pummeling metallic heaviness, highly emotive violin, and intriguing field recordings.